Home / NEWS / COMET TV and CHARGE! October Viewing Guide! Hushaween! Babylon 5! Midnight Movies! NIGHT OF THE LIVING DEAD! And More! COMET TV and CHARGE! October Viewing Guide! Hushaween! Babylon 5! Midnight Movies! NIGHT OF THE LIVING DEAD! And More! First Look! Emily Blunt As Mary Poppins in Mary Poppins Returns! 1… 2… Freddy’s Coming For You! 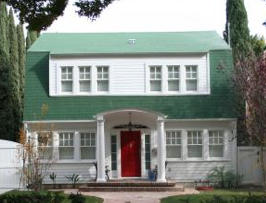 The Original House From Nightmare On Elm Street Is For Sale! Cash In Those Bonds Kids! It’s 2.1 Million Dollars! Damn Real Estate Didn’t Go Down On Elm Street Did It? 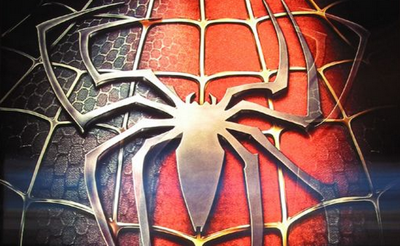 Who Will Be The New Spider-Man! 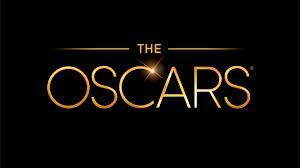 Casting Is Underway With Five Actors Under Consideration!